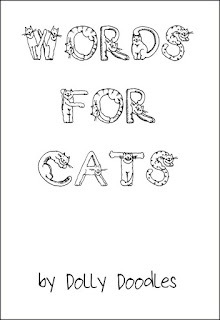 My cat has written a book teaching useful phrases to other cats. You can download it here. 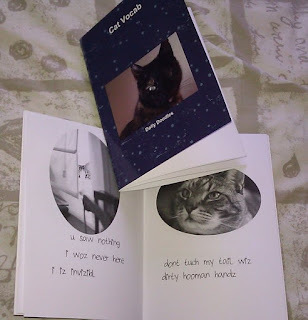 I have print copies.